Welcome to Piglets Play Centre. 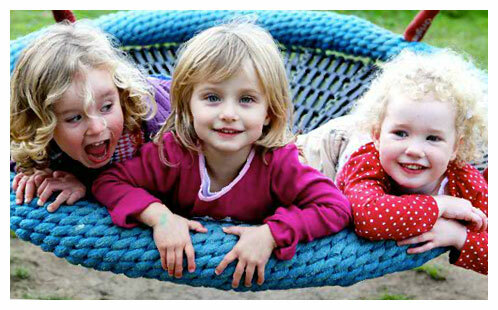 Located in Hersham Surrey, in acres of beautiful greenbelt, we have purpose built indoor and outdoor facilities designed for childrens play and for you to relax. The adventure continues with our child friendly farm animals! Private hire is welcome. We also have great coffee and food. Piglets is run as a cafe and we politely ask that you only consume food and drink purchased here. Thank you.